There's no shortage of sights and attractions in the South Island of New Zealand - and the longer your visit, the more you’ll be able to fit in! There are lots of ways to experience the beauty of the South Island, but you can’t top a classic road trip. Why not hire a campervan and craft your own itinerary? If you hire a self-contained campervan (one with a toilet on board and at least three days’ worth of fresh and waste water) you’ll have the flexibility to park up anywhere overnight - except areas where freedom camping is specifically prohibited. Otherwise, you’ll need to stick to camp grounds and holiday parks and use the facilities there. 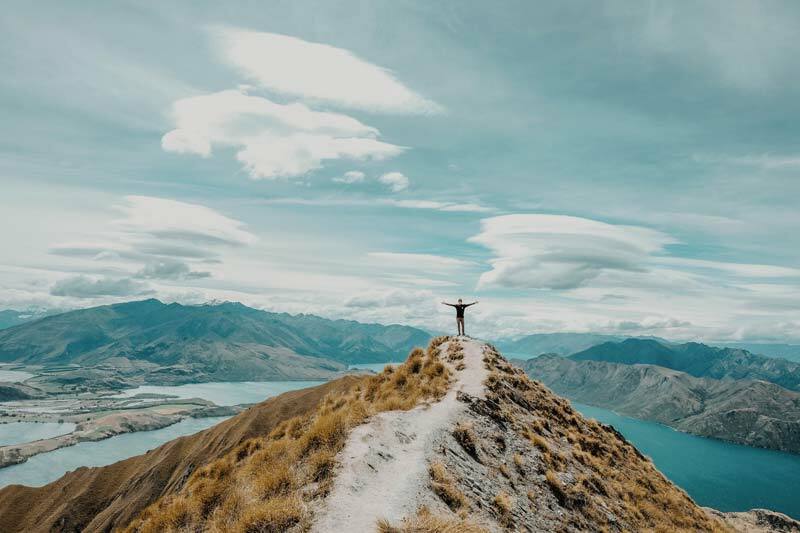 Having your own rental means the freedom to explore and get lost at your own pace and discover hidden Kiwi gems you might not have stumbled across otherwise. 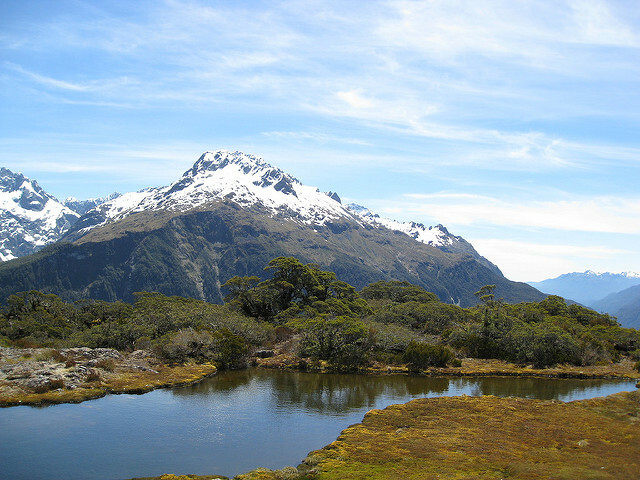 Some of the best that New Zealand has to offer is in remote locations - and that’s the beauty of it. So tap into your sense of adventure and start planning your South Island campervan road trip today. New Zealand is home to some truly unique creatures, from marine life to birds! Around the mountains, keep your eyes peeled for the kea, an intelligent and cheeky alpine parrot that has been known to steal food from tourists and attack cars. Head to Akaroa Harbour near Christchurch for your chance to get up close with the endangered Hector’s dolphin. One of the smallest and rarest types of all dolphins, they’re only found in New Zealand. Here on the Banks Peninsula you’ll also come across Pohatu Penguins, the largest mainland colony of little blue penguins. Alternatively, another blue penguin colony lies further south along the coast in Oamaru. North of Christchurch, Kaikoura is famous for its wildlife encounters - swim with fur seals and dusky dolphins or head out on one of the flagship whale watching tours. Here, your odds of seeing the giant sperm whale are pretty good year round; you might also spot blue whales, pilot whales and humpback whales, not to mention albatross, gannets and other seabirds. Further south in the Otago region, the rugged Catlins coast is ideal to explore by campervan and teeming with wildlife, including sea lions, penguins, seals and more. A great spot to see yellow-eyed penguins is at Curio Bay in the early morning or evening. Each of the South Island’s winegrowing regions has its own specialties, and is a destination in its own right - most vineyards are found nestled among spectacular mountain peaks or along the shoreline. Consider parking up your campervan, hiring a bike and cycling around the Nelson and Marlborough regions (riding the Tasman Great Taste Trail will give you a taste of the best this area has to offer). These sunny valleys are best known for rich sauvignon blanc and chardonnay, along with pinot noir. There are also plenty of artisan food producers to tempt your tastebuds with local breads, meats, preserves, spreads and sweets. Wine country around Christchurch includes the Waipara Valley, the Waitaki Valley and the Canterbury Plains. The cool dry climate here lends itself well to pinot noir, chardonnay and aromatics such as riesling and gewurtztraminer. 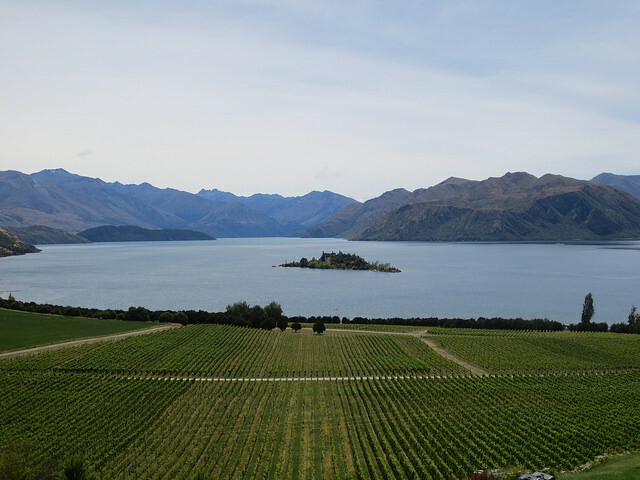 Over in the Central Otago region closer to Queenstown (10 Incredible Things To Do Around Queenstown), you’ll come across many more boutique wineries around spots like Wanaka, Alexandra, Cromwell and Gibbston. While pinot noir is the main game here, the chardonnay and sauvignon blanc offerings are also well worth sampling. You can’t go past Queenstown as a winter destination! Load up your skiing/snowboarding gear into your campervan (you can hire snow chains if required) and head to Coronet Peak or the Remarkables. 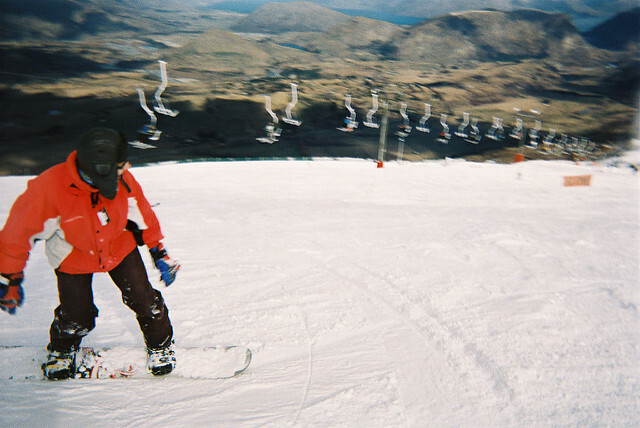 Other nearby skifields include Cardrona and Treble Cone. Queenstown is also known as the capital of adventure tourism - this is where bungy jumping was invented! This is the place to try out jet boating, off road four wheel driving, white water rafting and skydiving. Closer to Christchurch, Mt Hutt boasts the longest snow season of all. Stay in the ski town of Methven, which is also a great base for hunting, hot air ballooning fishing and scenic helicopter flights. Did you even know that there was a Borealis Australis? 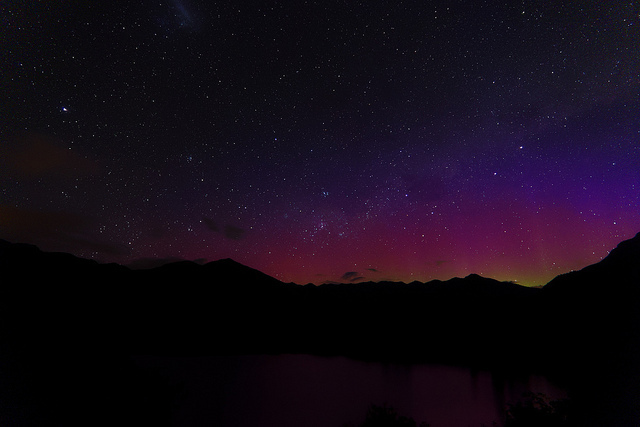 Did you know there is a 4,300 square km area of the South Island sky that is recognised as an International Dark Sky Reserve? It’s the largest reserve of this type in the world and the only one in the Southern Hemisphere. The reserve spans a huge chunk of the Aoraki/Mount Cook Mackenzie region and is one of the best stargazing sites on earth. 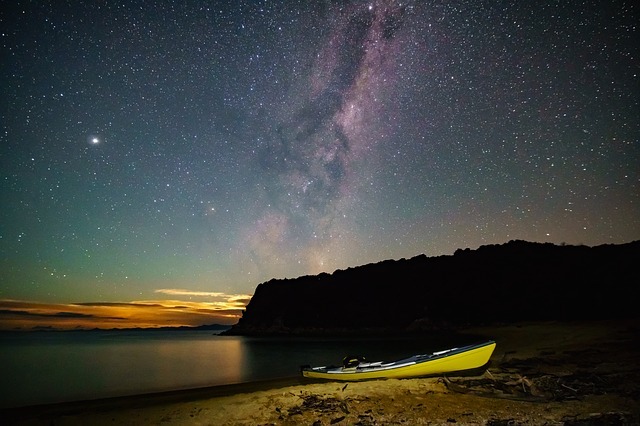 Here, you can see constellations such as the Southern Cross through to the Magellanic Clouds and the Milky Way - and the Aurora Australis or Southern Lights, with your best odds being in the winter months when the nights are longer. Visitors flock here from around the globe to see the midnight sky lit up by vivid green, yellow, pink and red flashes. Our national parks are guaranteed to wow any visitor - it’s like taking a step back in time. They’re designed to preserve New Zealand’s jaw-dropping landscapes, wildlife and heritage for generations to come. 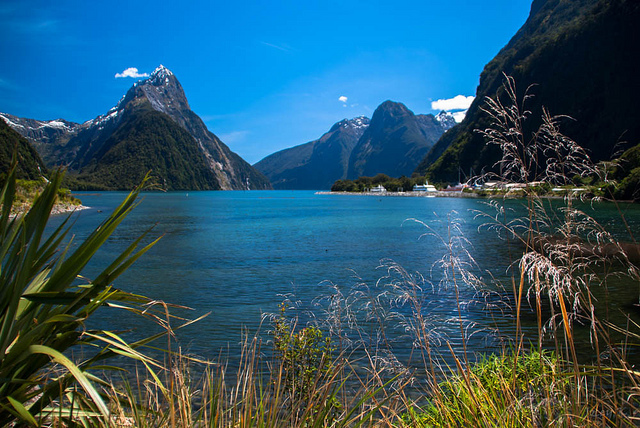 Abel Tasman, Aoraki/Mt Cook, Arthur’s Pass, Fiordland, Kahurangi, Mt Aspiring, Nelson Lakes, Paparoa and Westland National Parks are all located in the South Island and highlight amazing untouched forest, wilderness, coastal, alpine and lake environments. The Southern Alps are one of the South Island’s defining features, and its many glaciers are a sight to behold. 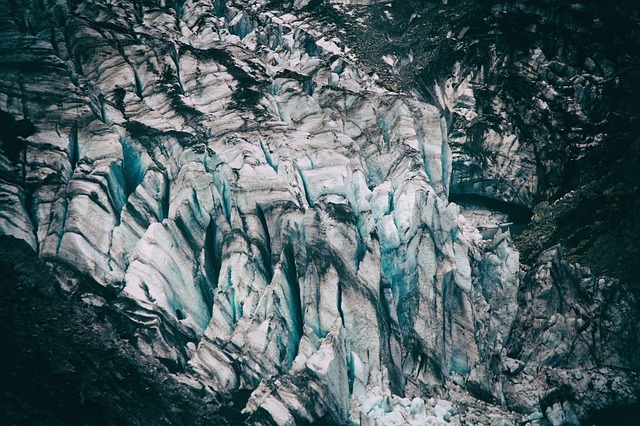 The two best known are Franz Josef and Fox Glacier, which are easily accessible to visitors. The surrounding hiking tracks offer an easy way to see them at your own pace. For a different perspective, skydiving offers an unforgettable view from above - or a scenic helicopter flight is a more relaxed option! Flights can land on the surface and even take you on a guided tour into the ice. Whether for a few hours or a few days, exploring the South Island on foot is a must at some point! Walking tracks abound through the bush, beach, and mountains wherever you turn - just park up your campervan whenever you see one that piques your interest. If multi-day hikes are more your style, New Zealand boasts nine iconic ‘Great Walks’ showcasing our best scenery along well-kept pathways. Five are in the South Island: the Abel Tasman Coast Track, Heaphy Track, Routeburn Track, Milford Track, and Kepler Track. These can get crowded, so plan ahead.